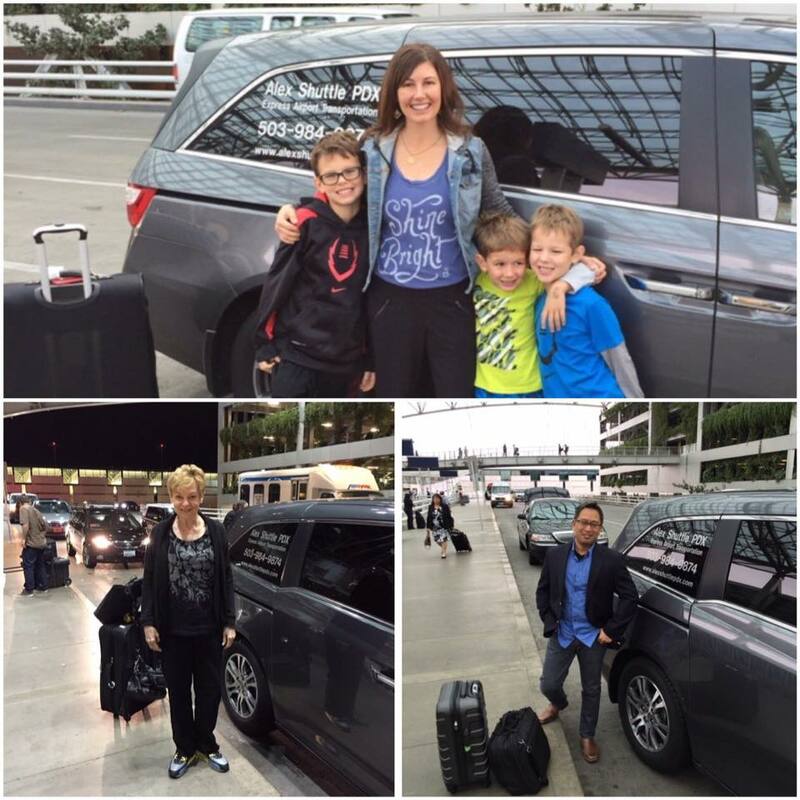 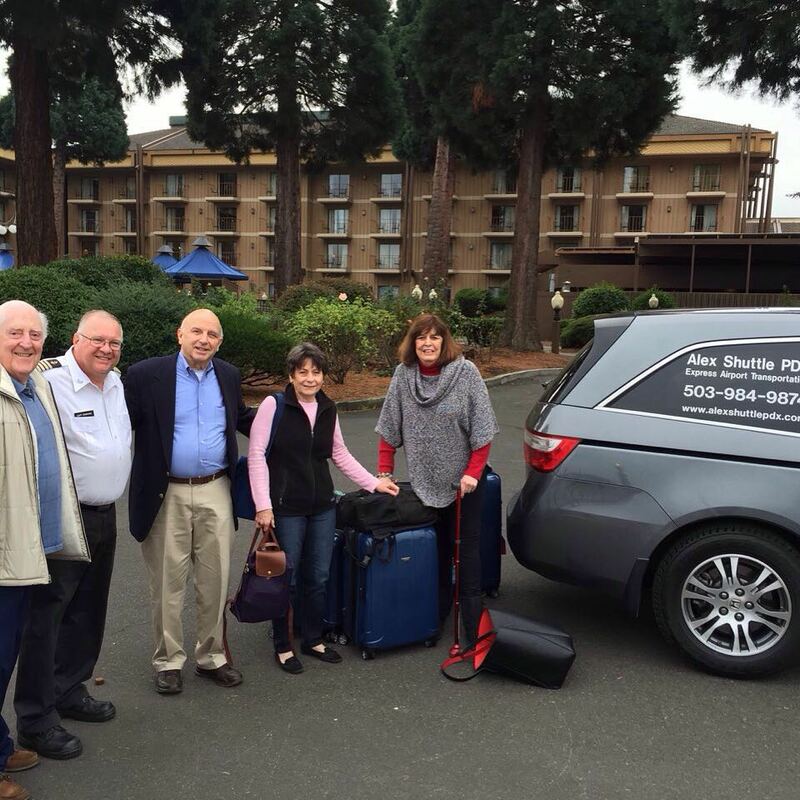 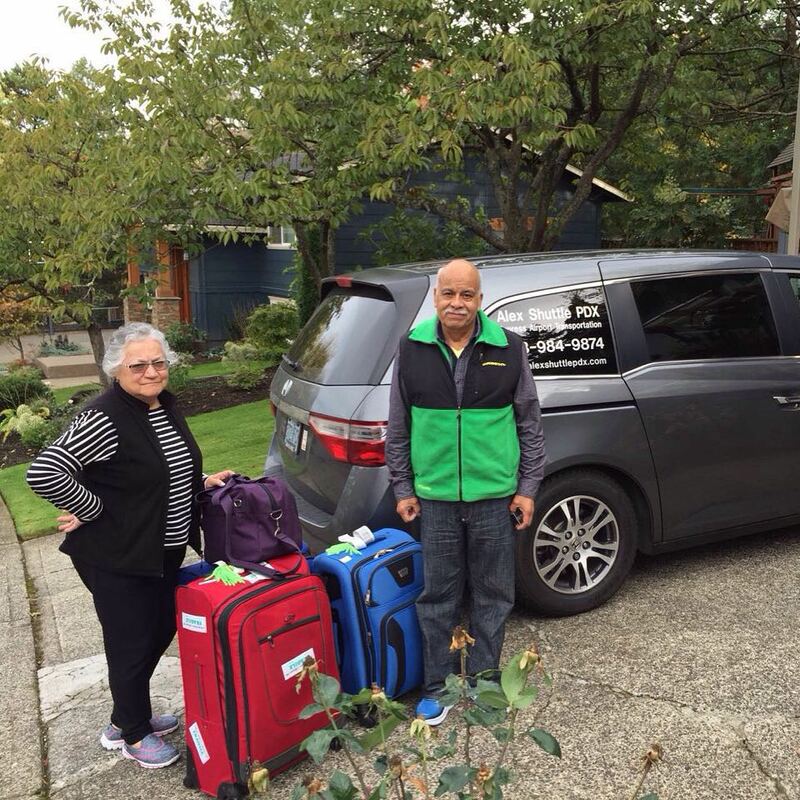 About Alex Shuttle PDX Transportation! 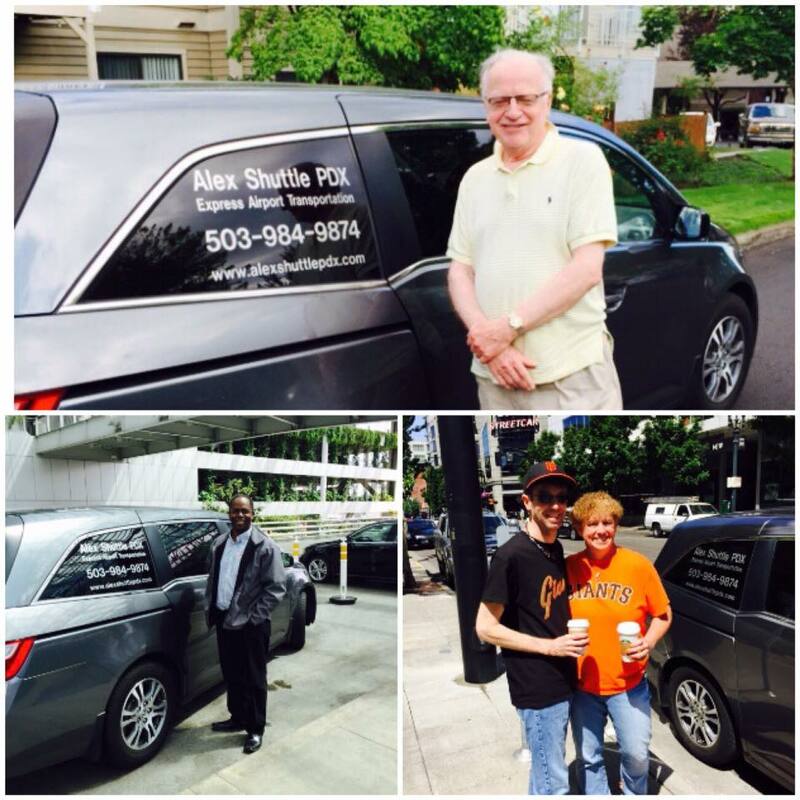 Alex Shuttle PDX Transportation has been locally owned and operated in Portland, Oregon Since 2007. 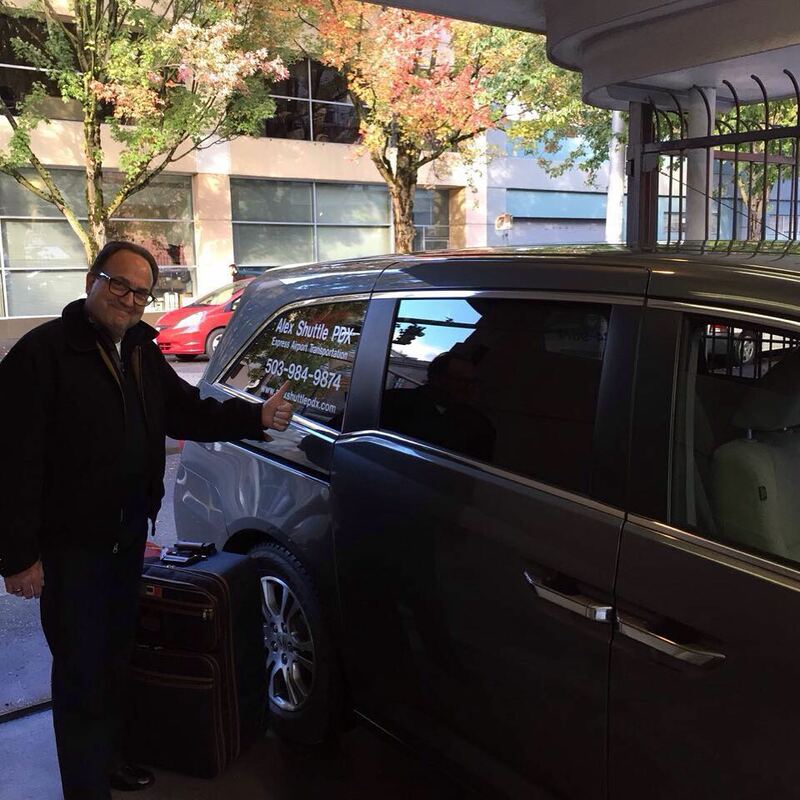 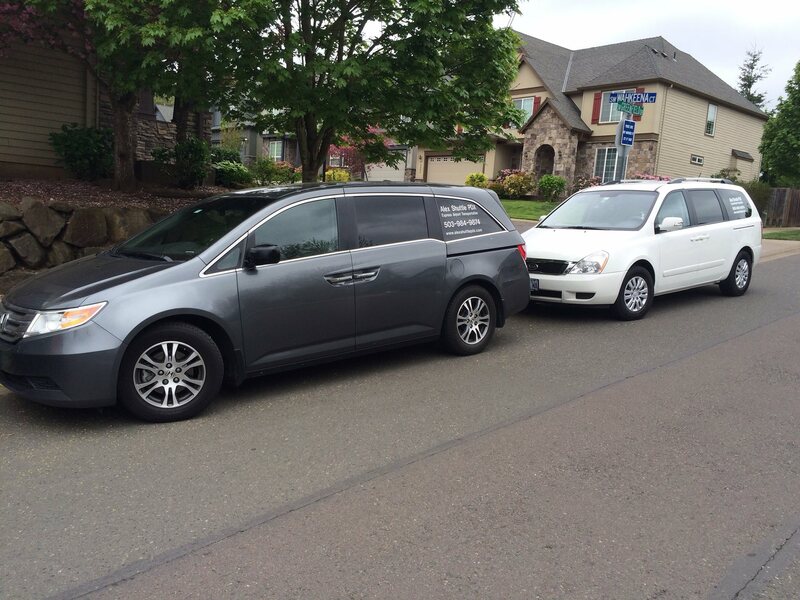 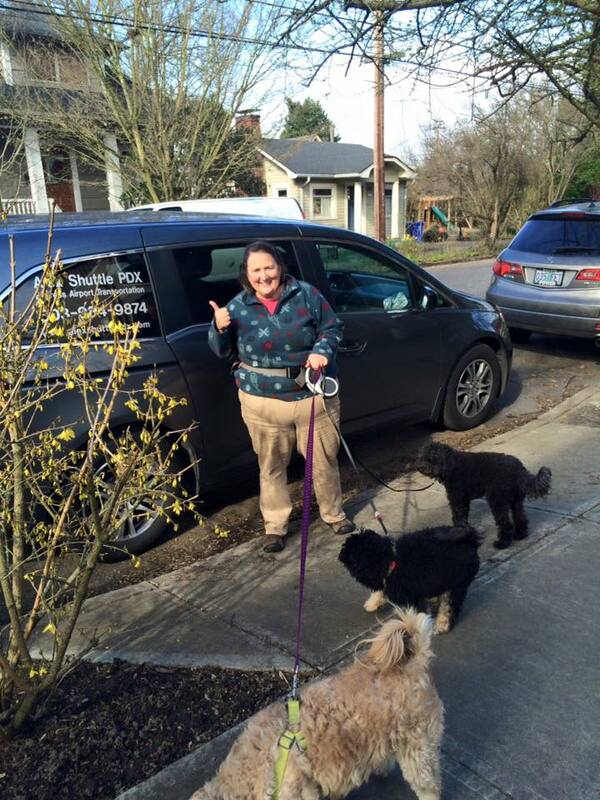 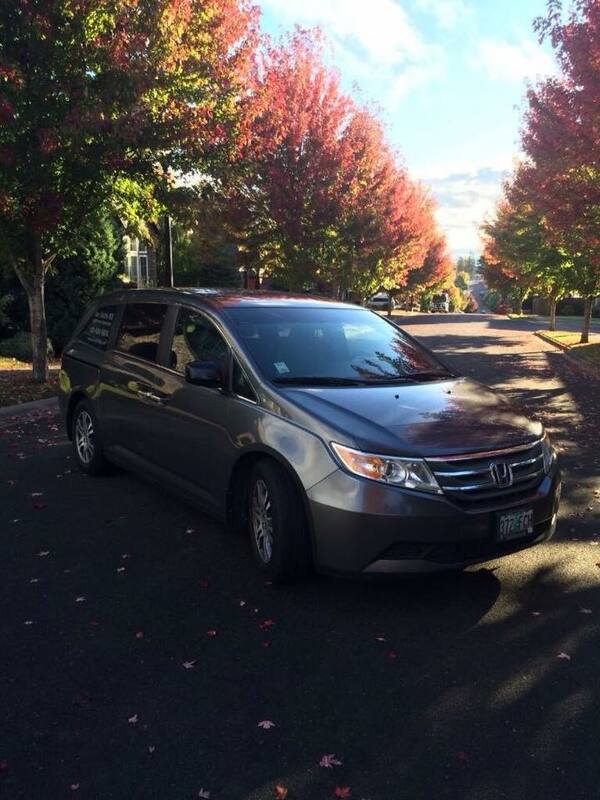 Our modern fleet of mini shuttle vans are ready to serve door to door transportation to and from PDX and all major airports in Oregon 7 days a week, 365 days a year. 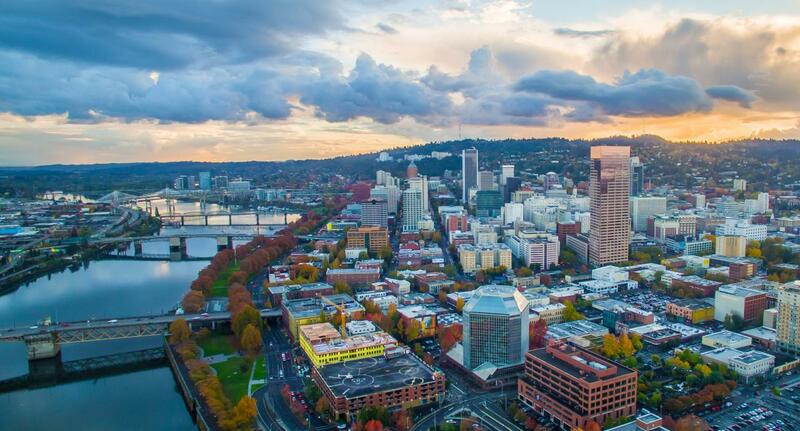 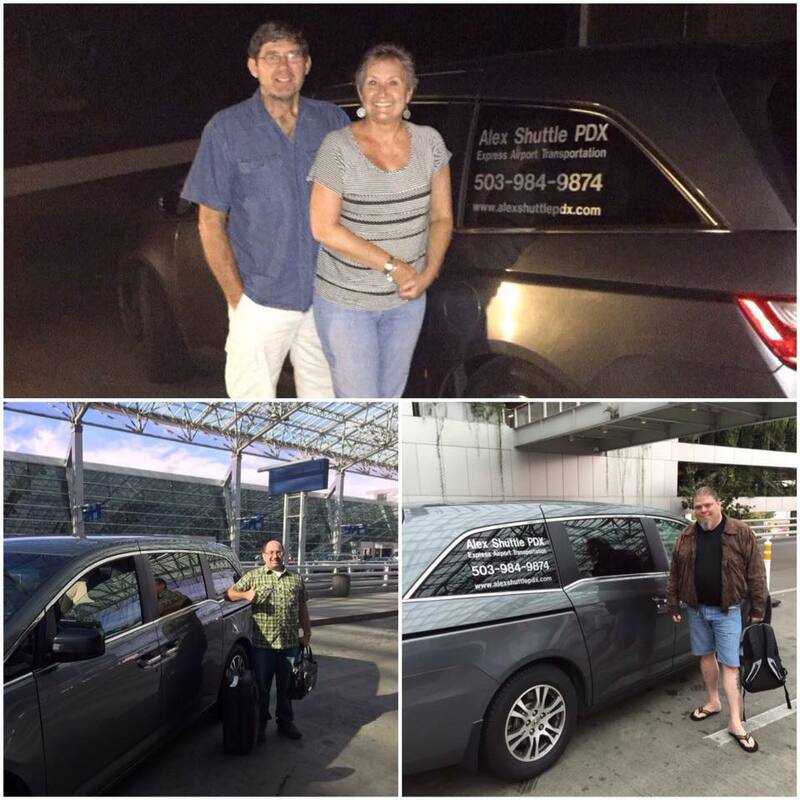 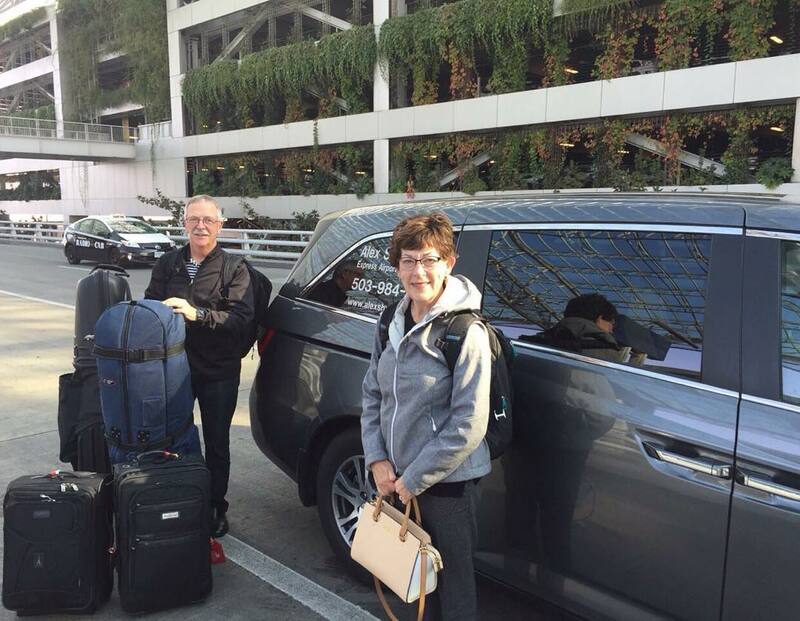 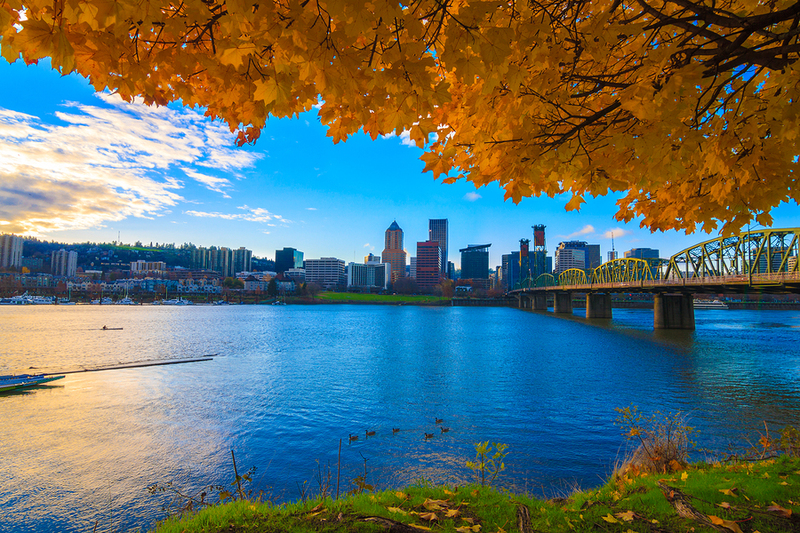 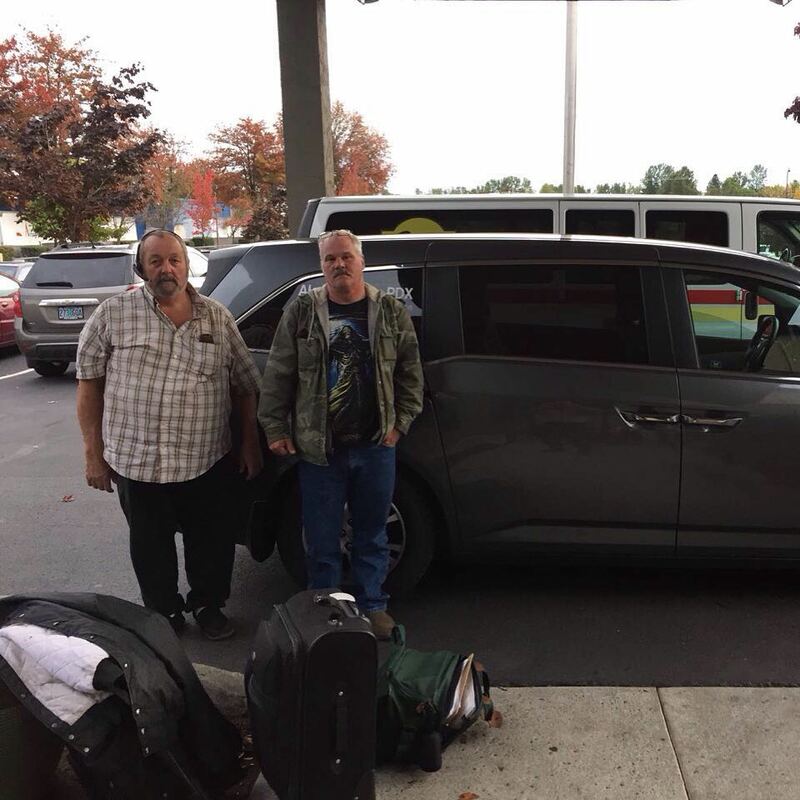 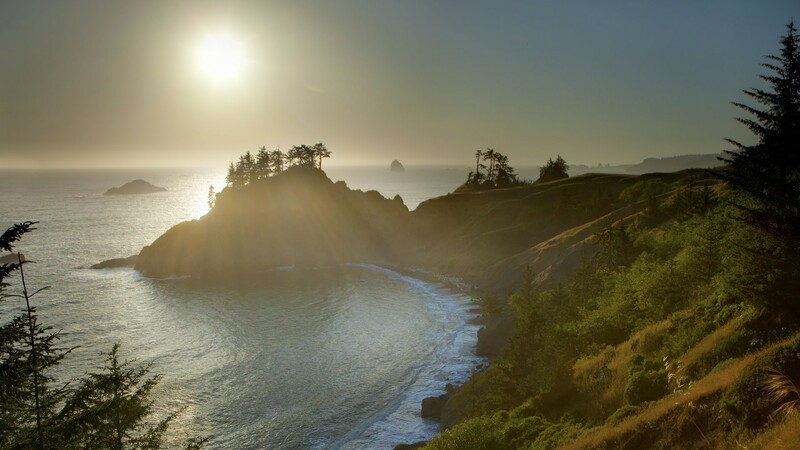 If you need reliable, dependable and safe transportation anywhere around the Portland area, count on Alex shuttle PDX Transportation. 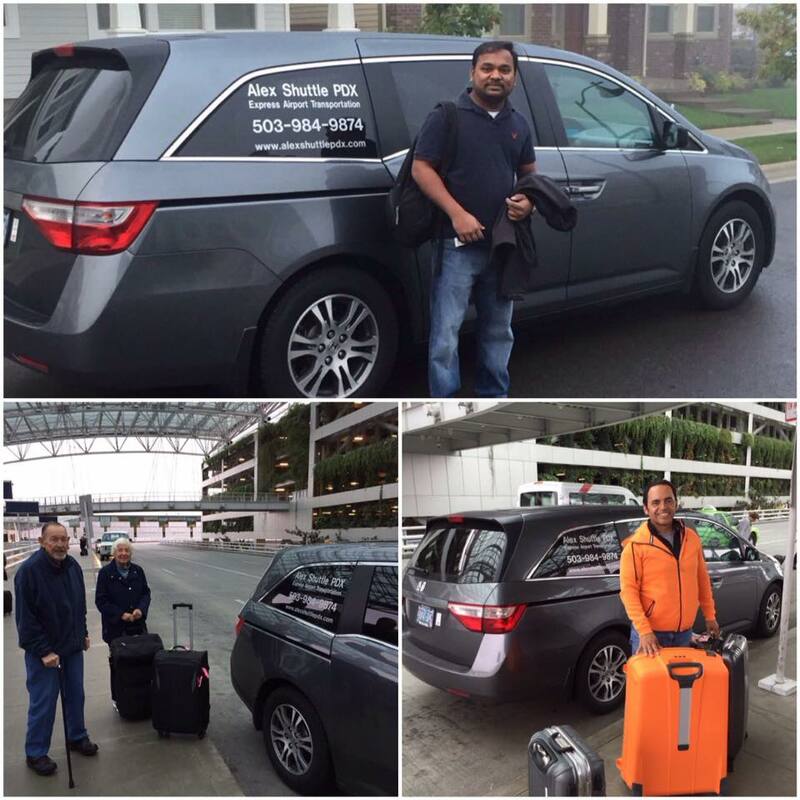 Alex Shuttle PDX is a true family owned business. 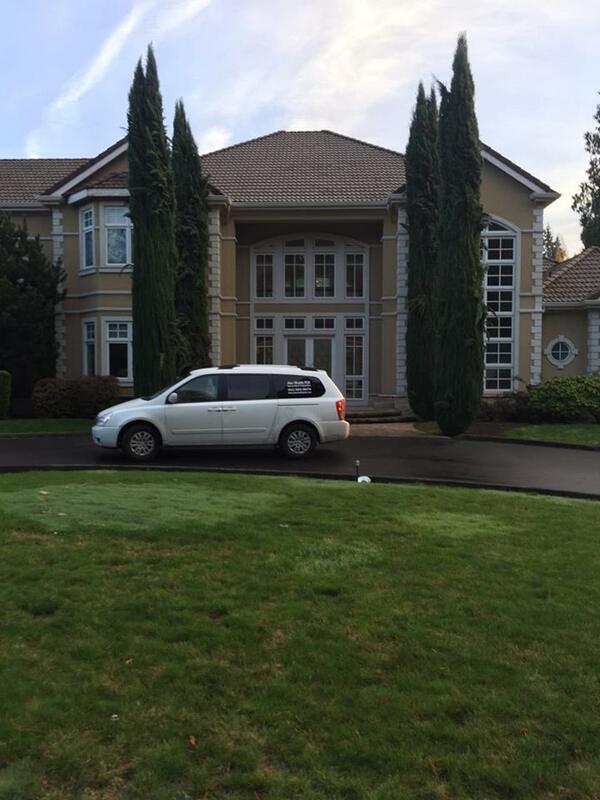 We are not a broker, re-seller or agent so there’s never any additional markup or hidden fees. 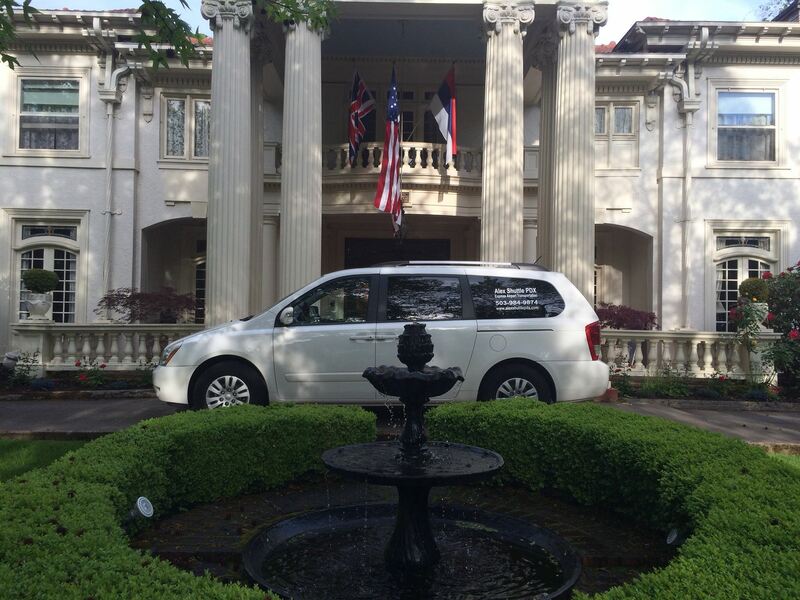 We’re able to offer the lowest rates and personally oversee our staff to deliver the best experience, 7 days a week, 365 days a year!